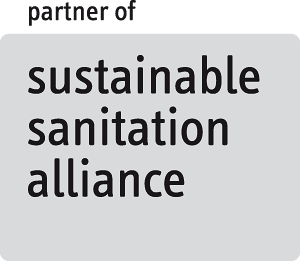 SAMA is committed to a set of Values that have evolved over time. The Norms Committee have developed these Values as a guiding principal for strengthening the unity among voluntary organizations in India. The values are the hub for SAMA programs and activities, the work among member organizations and all other stakeholders as well as further commitments and responsibilities in the future. Sindhi Adhikar Manch Association is a registered under the Rajasthan Non Trading Companies Act 1960 in year 2012 as Non Profit Organization based in Jaipur India . In absence of a Sindhi State in India, Our community is widely scattered. It is our endeavor to create a virtual bond amongst stateless Sindhi community and to unite them the virtual platform of the internet and media and develop inter-community relations. To support economic equity and social justice and Empowering People and Pursuing economic equity and social justice within and across borders by persuading Governments and Empowering People. To build and sustain local and global Sindhi community by promoting our language, history, culture and literature. 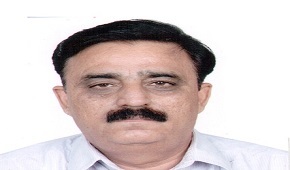 Gobind Gurbani is founder President and CEO of Sindhi Adhikar Manch Association. He has more than thirty five years of experience in the industry & Social Work worldwide. Gurbani’s strong commitment towards social sector issues and a desire to make a real difference in the lives of the under privileged is the inspiration behind Sindh Adhikar Manch Association Gurbani is a strong advocate of Organ Donation & equal participation of women in economic activities especially at the grass-roots. He is an active participant in prominent debates and public forums and speaks about various issues. LIFE MEMBER Representative at Economic and Social Council United Nations USA Rajasthan Economic Association Jaipur American Economic Association USA Eye Bank Society of Rajasthan Jaipur Rajshtan Swasthya Yog Parisad Jaipur Jaipur Club Ltd. Jaipur Pinkcity Press Club Ltd. Jaipur Co-federation of Indian Industry. Sindhi Adhikaar Manch Association © 2016 All rights reserved.